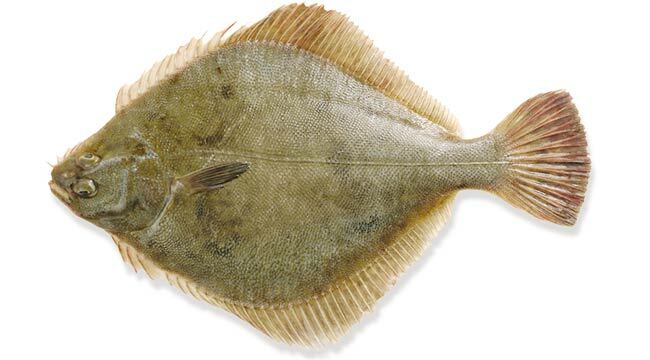 Sand flounder are a green-brown colour on the top side, with a white belly. They have a diamond shaped body, with rounded ‘corners’ at the dorsal fins and nose. 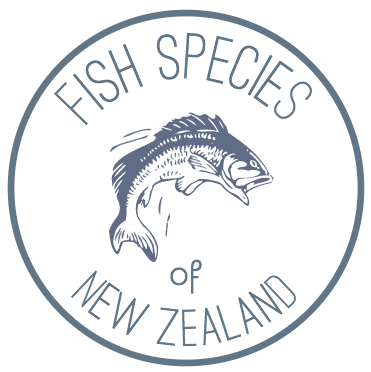 Sand flounder are endemic to New Zealand and are found in shallow, inshore waters usually up to a depth of 50m. Juveniles are found in sheltered areas such as river mouths, estuaries, mud and sandflats where they live for the first couple years.